Rose Mallow is native to the Mediterranean region. 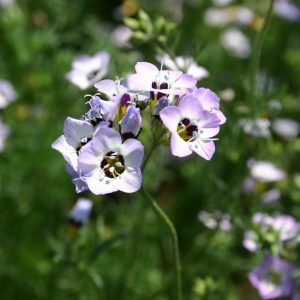 It requires full sun and can grow in a wide range of soils. 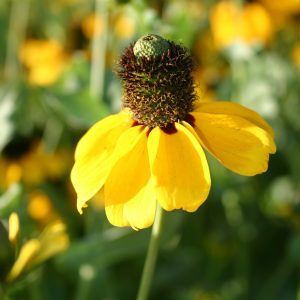 This flower does the best if it is planted in well-drained soil, but it can also handle itself in soil that is drier. 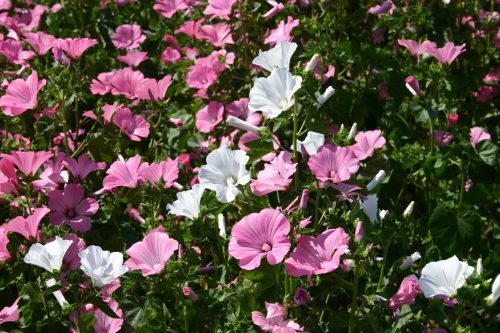 Rose Mallow is fast growing and needs little water. This flower will do best if started outdoors, as it does not transplant with a high success rate. 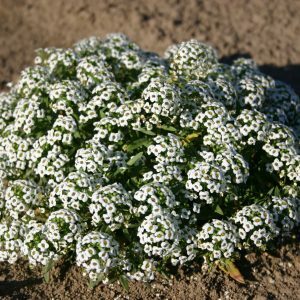 Typically it will grow into a tall shrub and then die when the first frost comes. 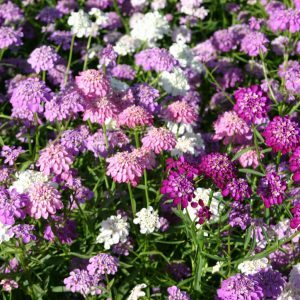 It makes a good cut flower and deadheading it will promote more blooms. 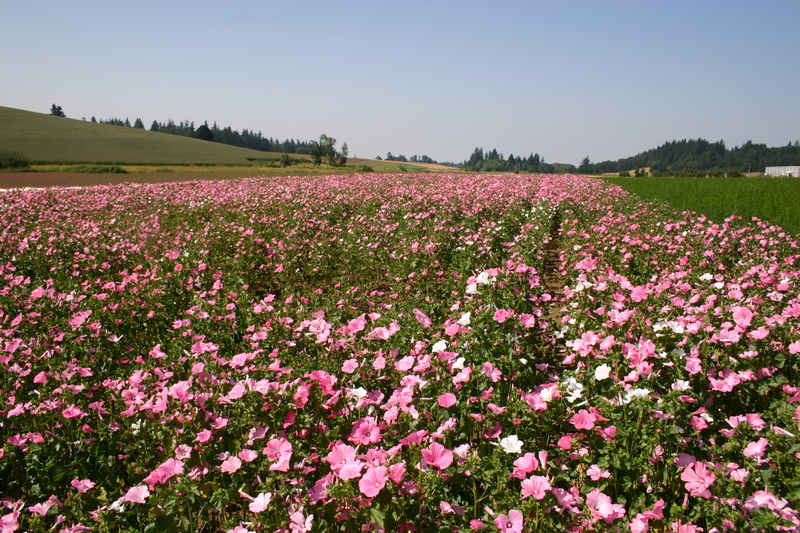 Rose Mallow can be planted in the spring or fall plant in zones 7-10.